Another successful RTK installation complete! This sprayer can now deliver centimetre accuracy. Mike Parker installed a Raven Viper Pro with Intuicom X-Bridge. These installs can be done on most equipment and with no visible wires in the cab. 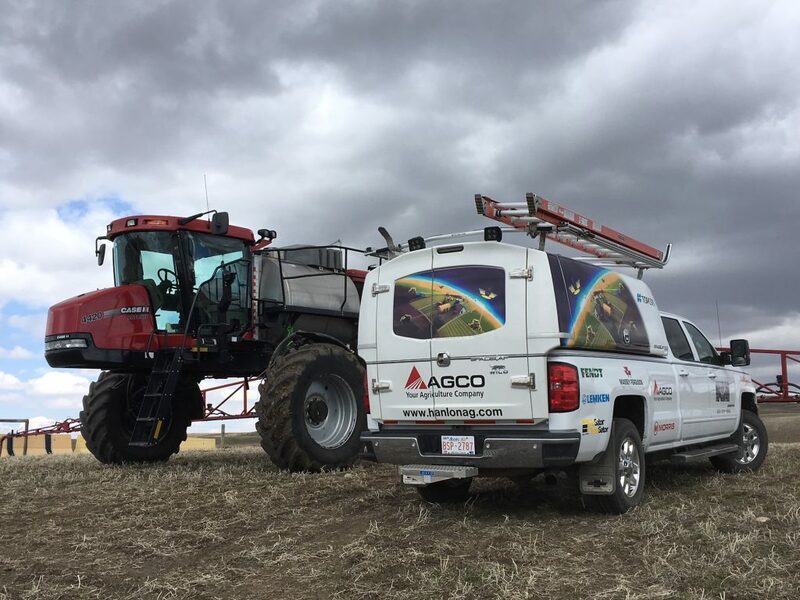 If you are interested in learning more about getting sub-inch accuracy with our RTK network check out our precision ag page.